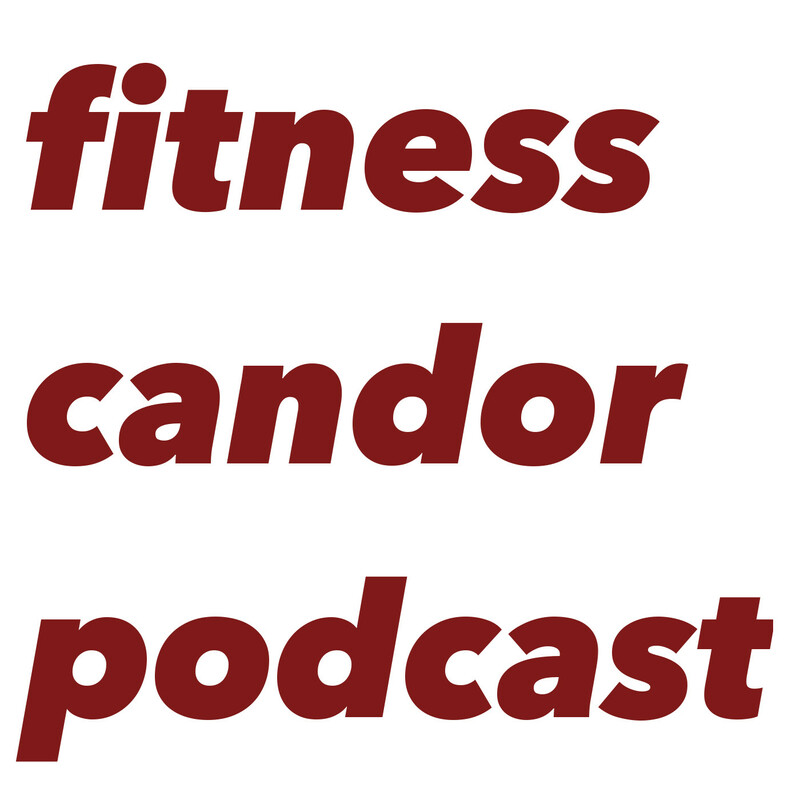 A podcast discussing the truth about exercise & nutrition, discussions with fitness professionals, exercise science professors and researchers as well as fitness industry entrepreneurs/leaders . Dr. Richard Winett shares his intro to strength training at an early age of 13 and how he continues to train over 60 years later. Also, we discuss the outcomes of basic strength training in a controlled setting as it relates to diabetes.